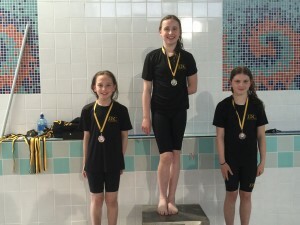 Congratulations to our u13 girls relay team who came 2nd & won silver in the Community Games Nationals in Athlone today. 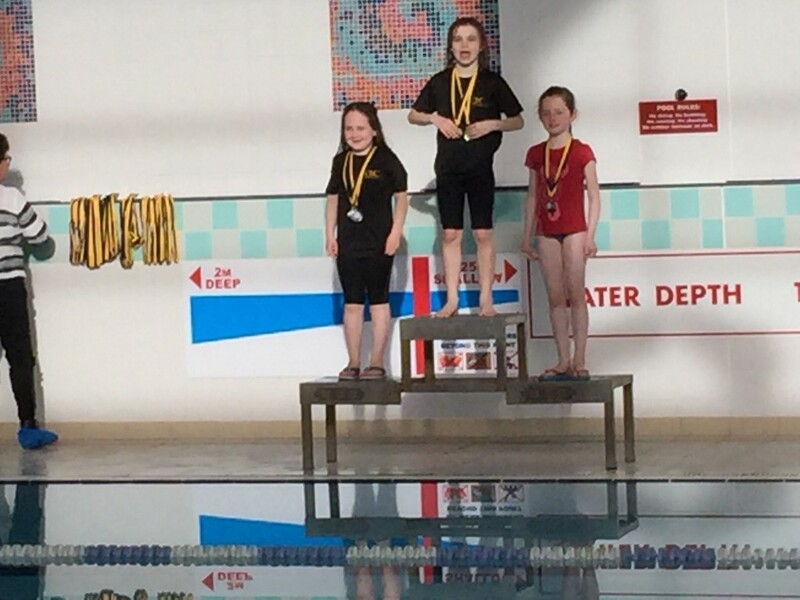 Well done to Tara McKeon, Caoimhe Kennedy, Ava McKeon, Ailbhe Hanrahan & Ruth Dolan. 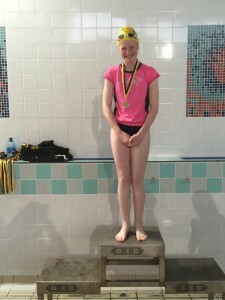 Well done also to Ailbhe Hanrahan who made it into the semi-final of the U14 Freestyle, Caoimhe Kenendy & Sheeenagh Hanrahan who just missed out qualifying for the semi-final in the U14 Backstroke & the U12 Freestyle respectively, Vivienne Naughton who swam well in the U10 Backstroke, Matilda Kelly who had two strong swims in the U8 Freestyle & missed out qualifying for the final by the smallest of margins and Daniel Mooney who made it into the semi-final of the u10 Boys Freestyle yesterday & just missed out on qualifying for the final. 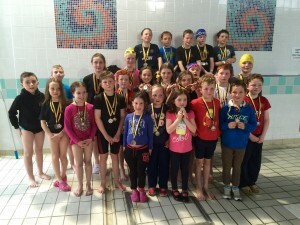 It was a great achievement for all these swimmers to represent their county at the Nationals. 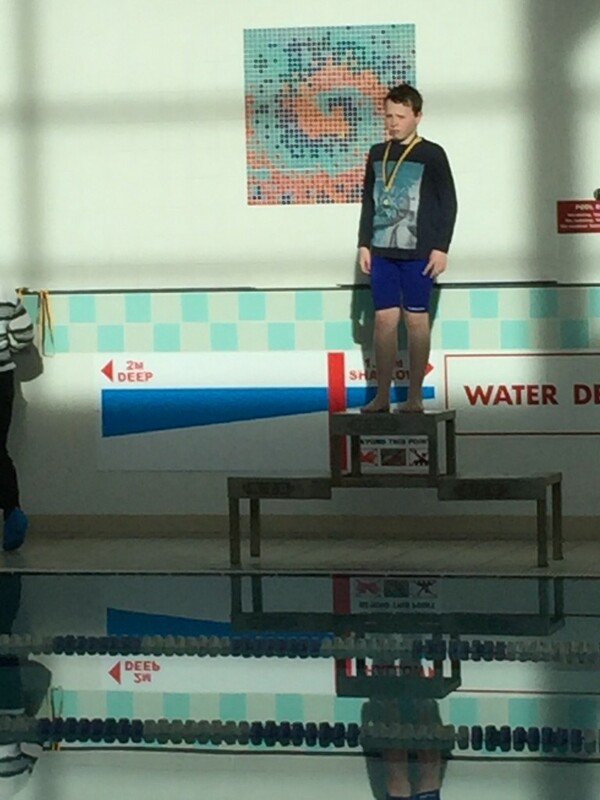 16 individual swimmers representing Ballinasloe all finished in the top 4. 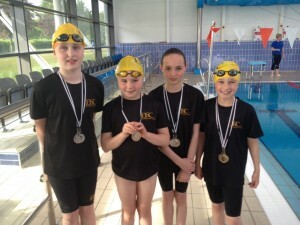 BSC won 5 Golds, 4 Silver, 4 Bronze, 3 finished 4th, the U13 girls relay won Gold. Girls U/13 Squad - Ruth Dolan, Tara & Ava McKeon, Caoimhe Kennedy & Ailbhe Hanrahan. Best of luck to the following who will now go on to the Nationals in Athlone on August 13th 14th. 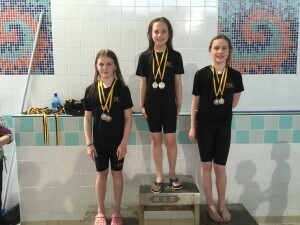 Girls U/13 Squad – Ruth Dolan, Tara & Ava McKeon, Caoimhe Kennedy & Ailbhe Hanrahan. 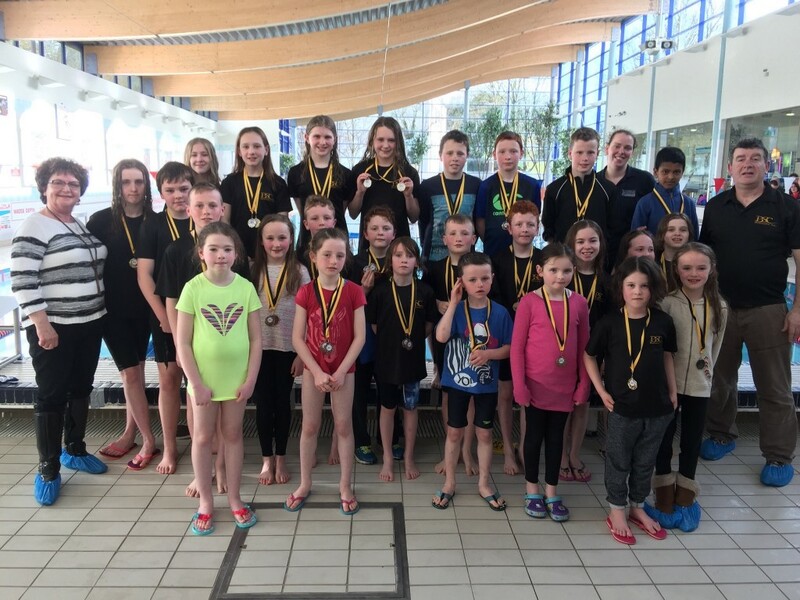 Well done to all our swimmers who participated in this year’s Ballinasloe Swimming Community Games which was held Coral Leisure on Saturday April 9th. 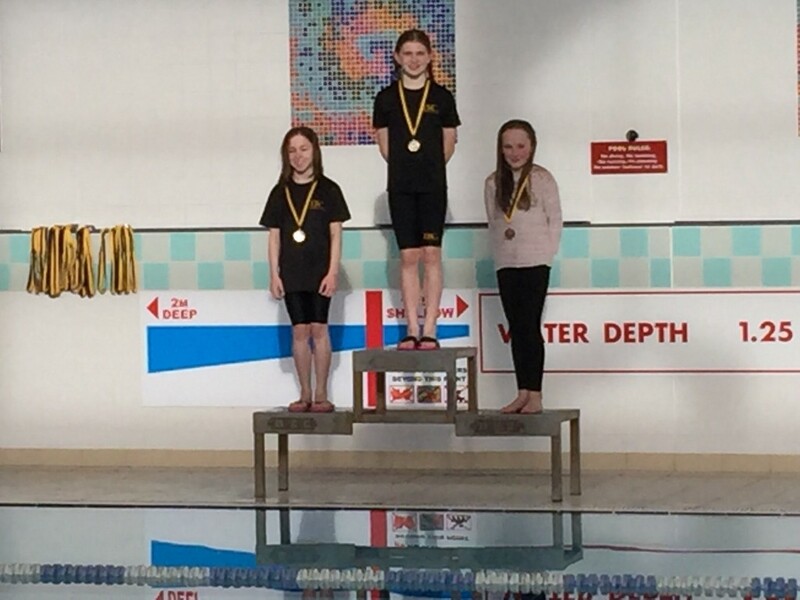 The top 3 medal winners in each event are listed below. Two people can go through in each event to the Galway County Finals which will be held in Tuam on a date yet to be determined. 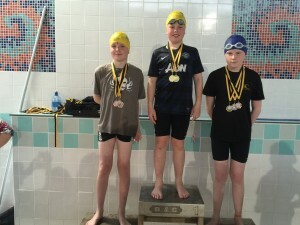 Ballinasloe swimming club would like to congratulate all of our swimmers who competed in the Swimming Community Games National Finals in Athlone last weekend. The boys competed on Saturday August 15th. 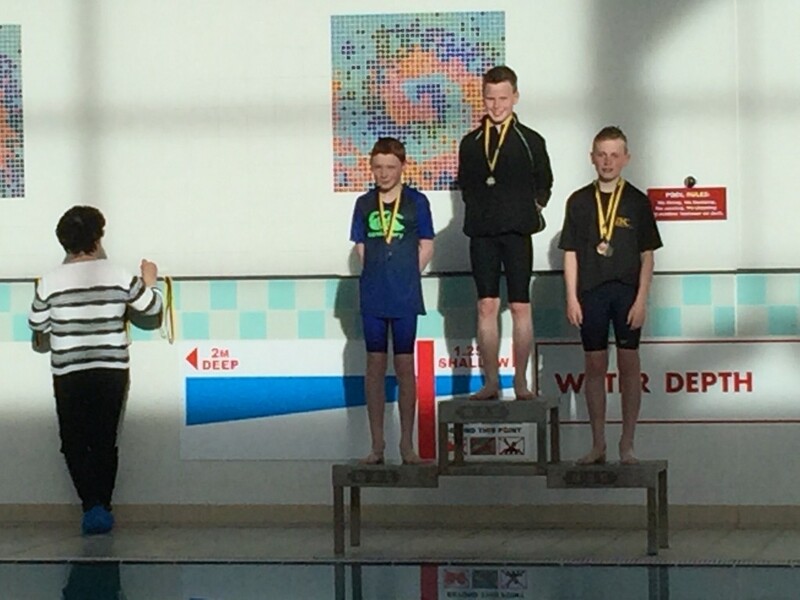 James Mooney put in an outstanding performance in the U12 Boys Breaststroke where he finished in 3rd place & won a National Bronze medal. 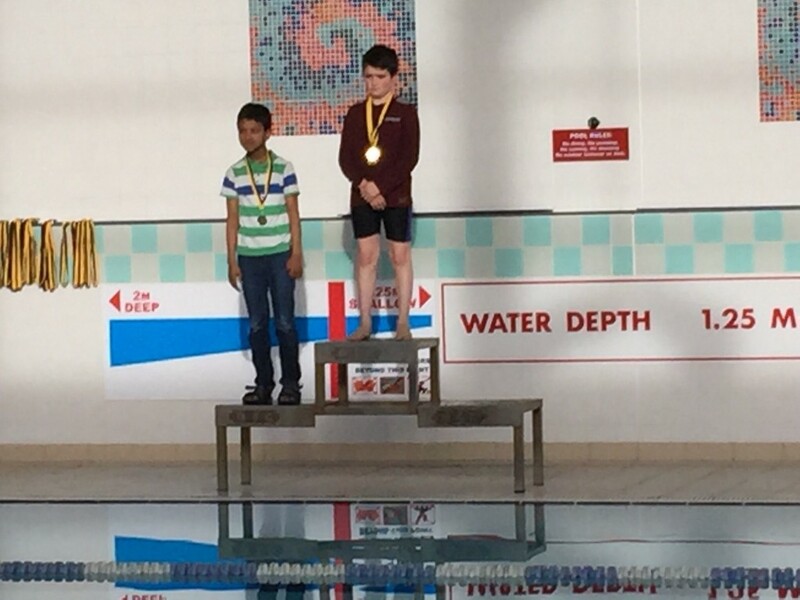 This was a brilliant achievement amongst such stiff competition. 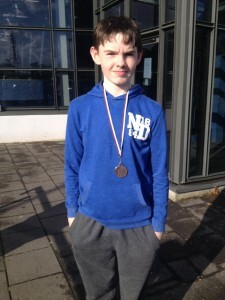 Rowan Harley competed in the U14 Boys Freestyle where he also performed splendidly making it into the semi-finals in the U14 Boys Freestyle. 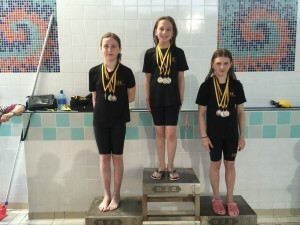 Well done to our U13 girls relay team who represented Galway county on Sunday August 16th. 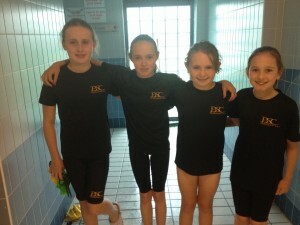 This relay team was made up of Tara McKeon, Ruth Dolan, Ava McKeon, Caoimhe Kennedy & Ailbhe Hanrahan. 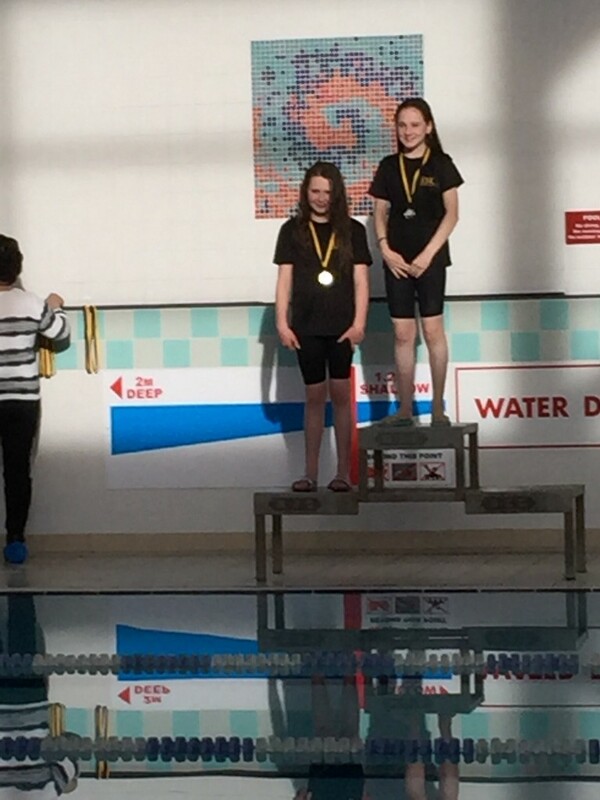 The girls had 3 fantastic swims, they won their first heat and went on to qualify out of the semi-final & made it into the final where they finished in 6th place overall. 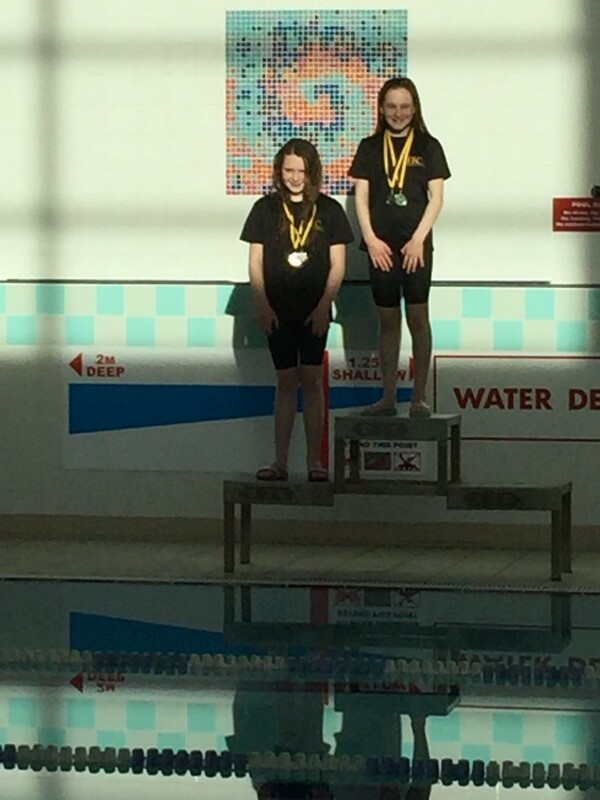 This was a tremendous achievement for this talented bunch of 10 & 11 year old as they are all out of age and will all be u13 again next year, where all going well, they will be serious contenders to win a medal in this event. 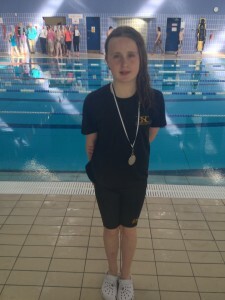 Tara McKeon also competed in the U12 Freestyle, she won her 1st heat and came 3rd in the semi-final and narrowly missed out on a place in the final in a close race, as only 2 swimmers went forward from the semi-finals to the final with only 6 swimmers qualifying for each final. 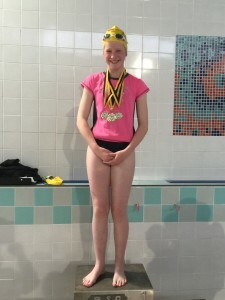 Ruth Dolan competed in the U12 Backstroke, she too won her first 1st heat and made it into the semi-finals in another close race. 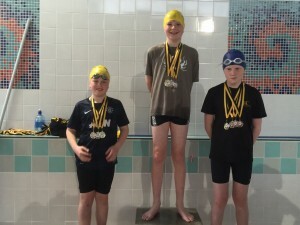 The competition in the Nationals is unbelievably tough with only 1 swimmer getting through to the Nationals from each county. 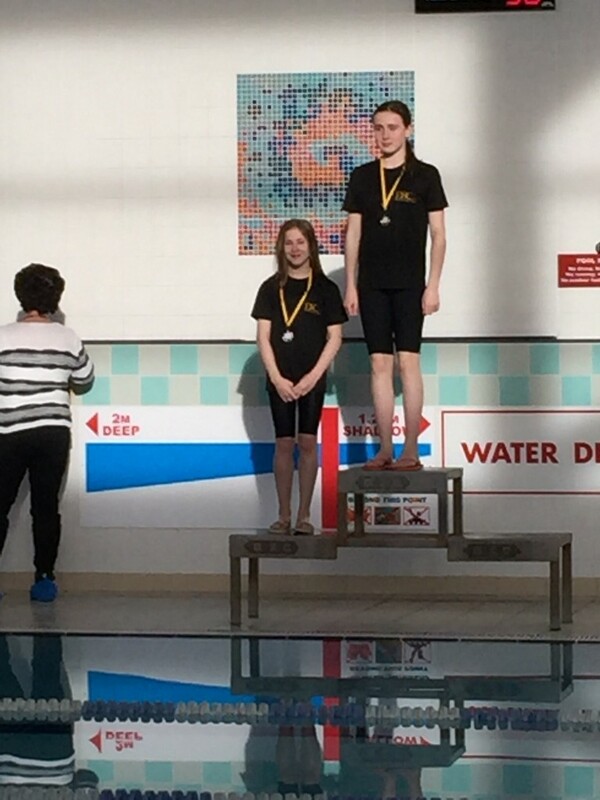 We are very proud of all of our swimmers from Ballinasloe Swimming Club who worked so hard to win their place to represent Galway County in the Nationals. 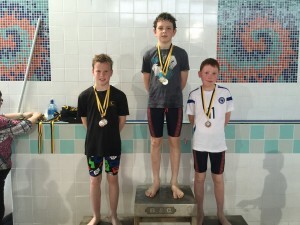 Best of luck to the following swimmers who will represent Ballinasloe at the Galway Community Games which will be held in Tuam tomorrow. Warm up 11.30am, Start time 12pm. 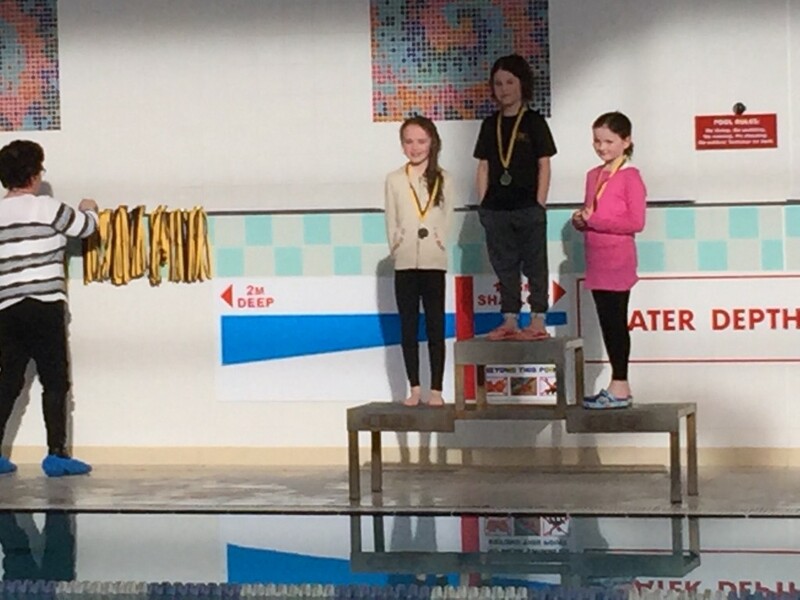 Tara McKeon, Ruth Dolan, Ava McKeon, Caoimhe Kennedy & Ailbhe Hanrahan. 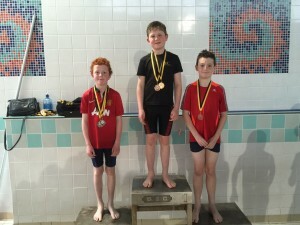 James Mooney, Fionnan Darcy, Conor Hogan, Oscar Arru. 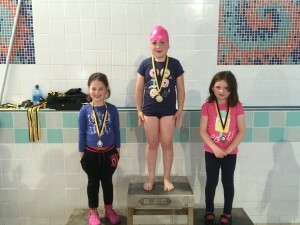 Ballinasloe Swimming Community Games Finals 2015 Results. 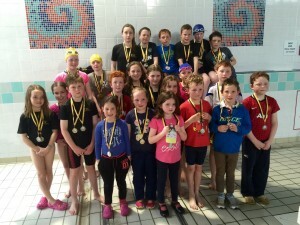 Well done to all our swimmers who participated in this years Ballinasoe Swimming Community Games which was held at the Kingfisher on Friday May 1st. 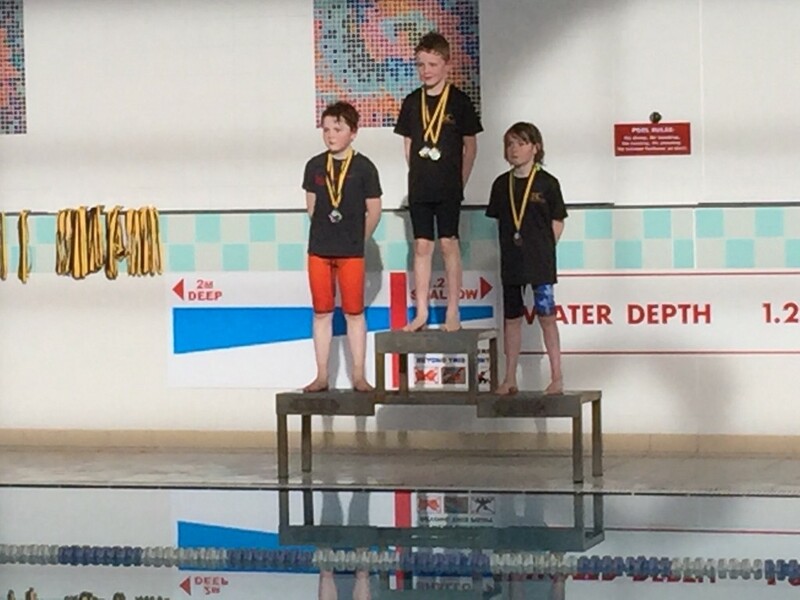 The top 3 winners in each event are listed below. 2 people can go through in each event to the Galway County Finals which will be held in Tuam in June on a date yet to be determined. 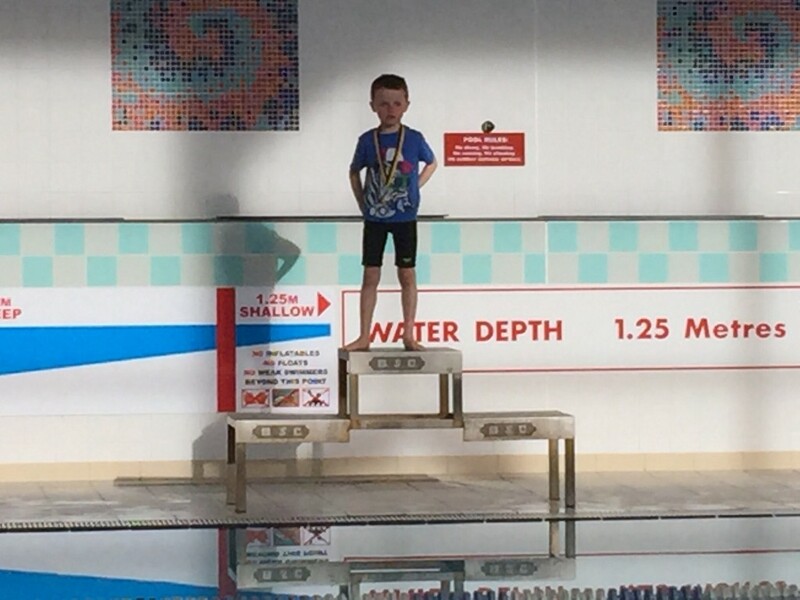 Please remember that a child can only participate in one individual event at county level e.g. 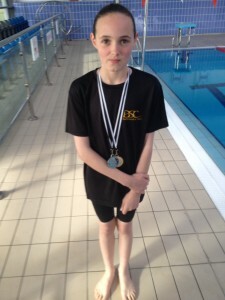 you cannot run & swim in individual events but you can do 1 individual event & one relay. 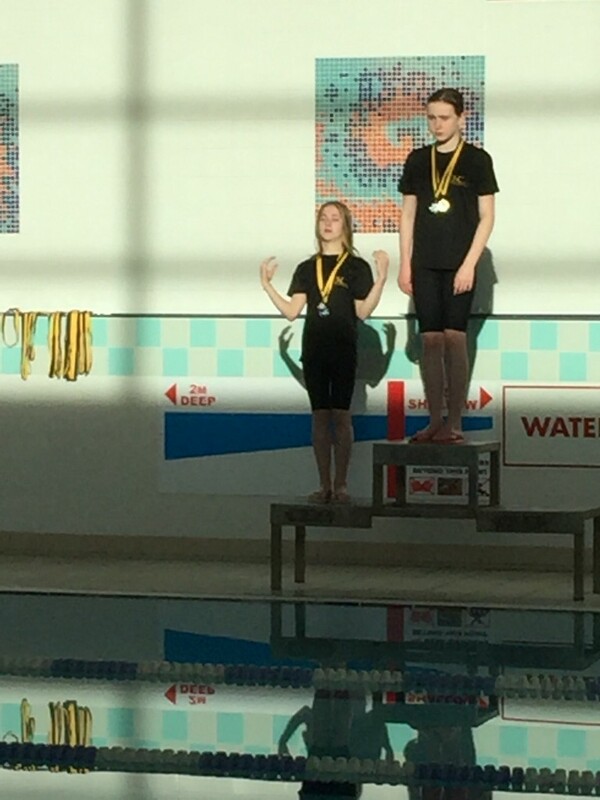 Anyone in the top 2 in any race should let me know by tomorrow May 7th what swimming event they would like to compete in at county level. If anyone is waiting for the athletics on Friday before making a decision then please let me know by Saturday. 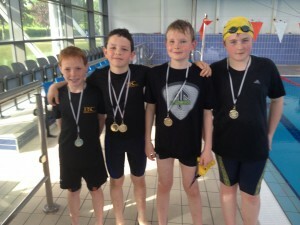 Well done to Fionnan Darcy, Adam McGreal, James Mooney & Killian Murphy from Ballinasloe Swimming Club who represented Galway County in the U13 Boys Relay Team at the Community Games National Finals which were held in Athlone on Sun August 17th. They all put in a strong performance and made it as far as the semi-finals. 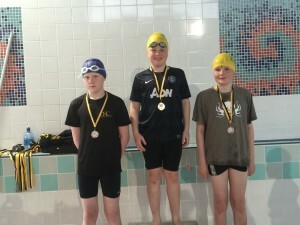 Considering 3 of these boys are only 10 & will be U13 for 2 more years, they all did exceptionally well at the Nationals. 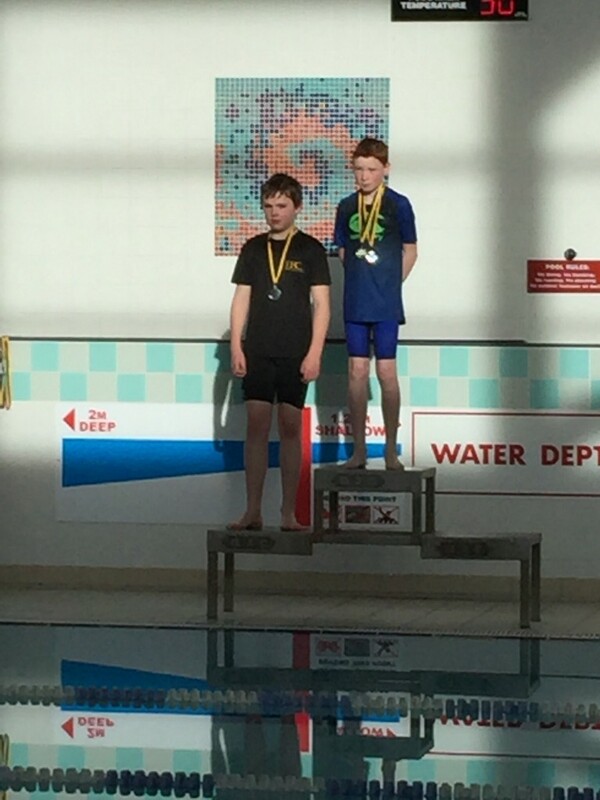 James Mooney competed in the u12 Breaststroke & even though he is out of age he swam exceptionally well making into the semi-final where he came in 4th place. 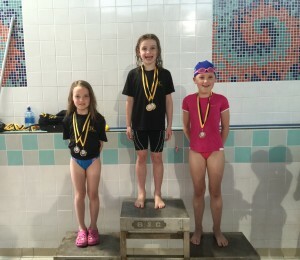 Ballinasloe Swimming Club would like to congratulate all of you. 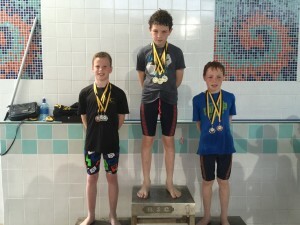 Galway Swimming Community Games Finals 2014 Results. 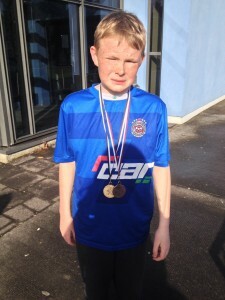 Well done to all those who represented Ballinasloe in the Galway Community Games County Finals which were held in Tuam on Sat June 7th. 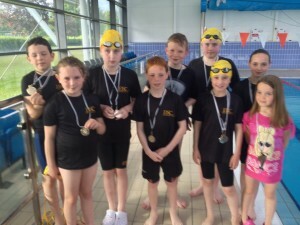 Many of our swimmers were out of age this year so I’m sure they will be back in the Nationals in 2015. 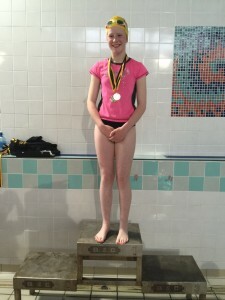 Jessica Tully swam well in her first competitive swim. 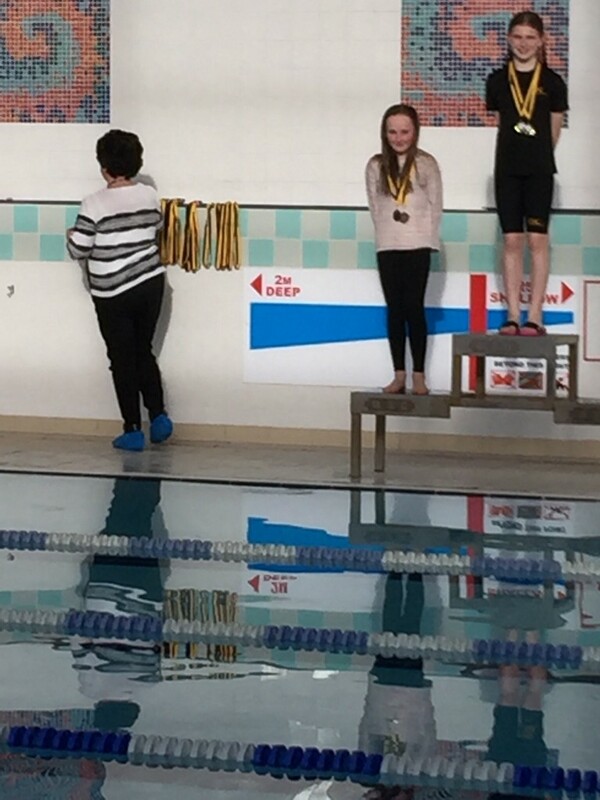 Emma McGreal had a great race bringing home the Bronze medal. 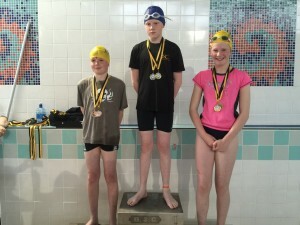 Tara McKeon had a very impressive swim coming in 2nd place & getting the silver. 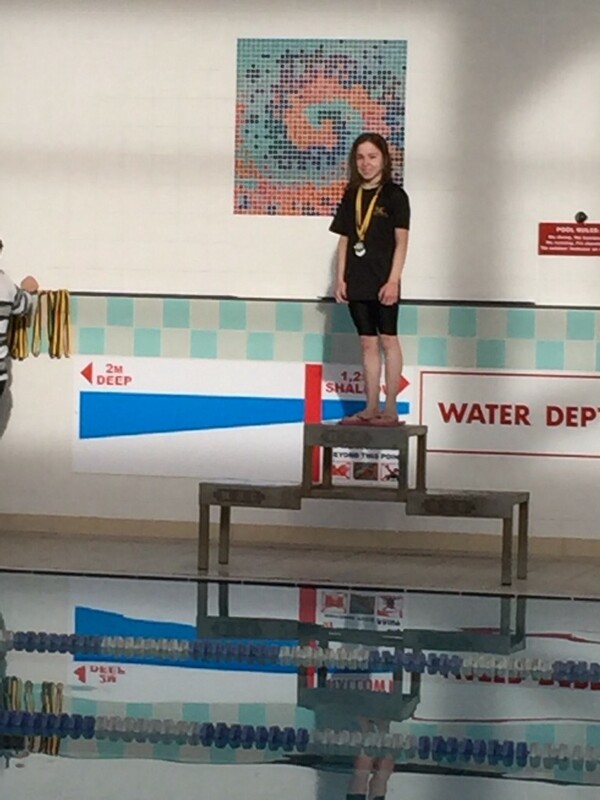 Sarah McGreal performed exceptionally well bringing home a silver medal. 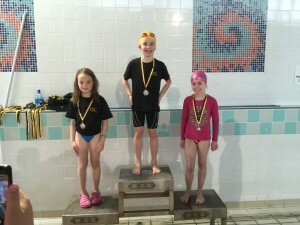 Ruth Dolan put in a great performance coming in 3rd place. 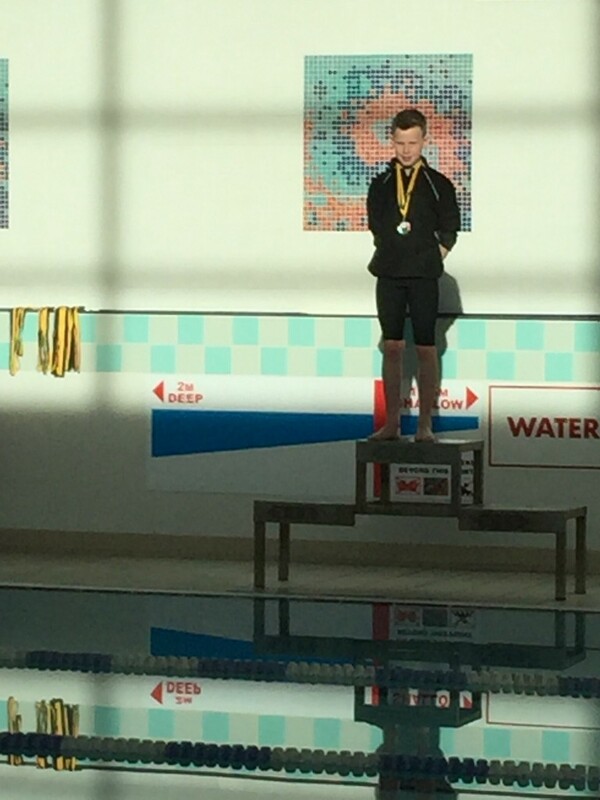 Blazej Knap swam in his first competition & did a great job. 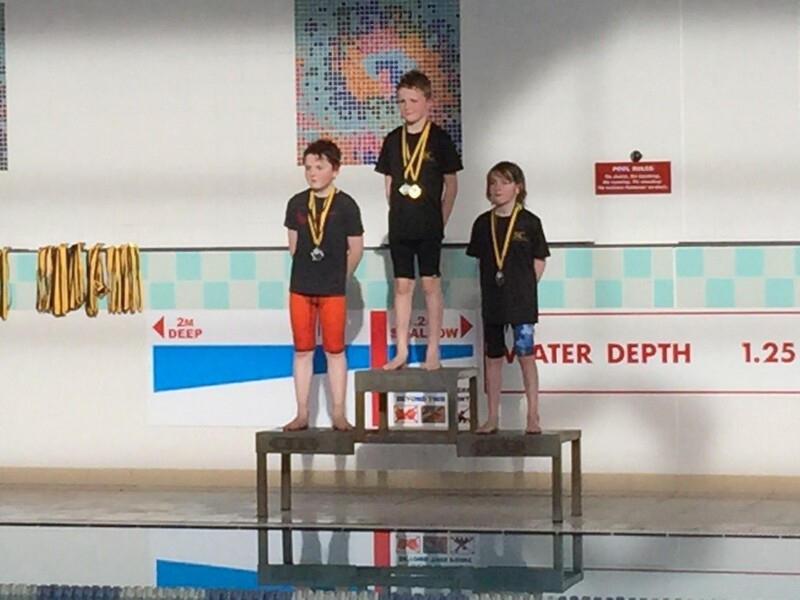 Adam McGreal had a great swim where he fought hard coming in 2nd place. 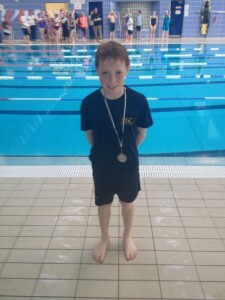 Niall Jennings had a very good swim in his first competitive swim coming in 4th place. 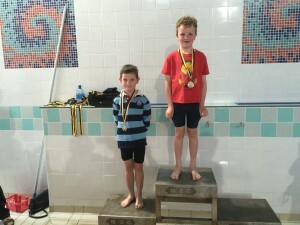 Fionnan Darcy had a strong swim coming in 3rd place. 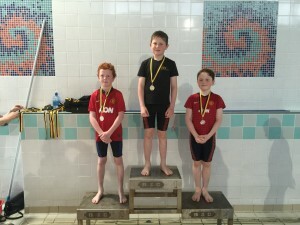 James Mooney put in an outstanding performance coming in 1st place & bringing home the Gold. 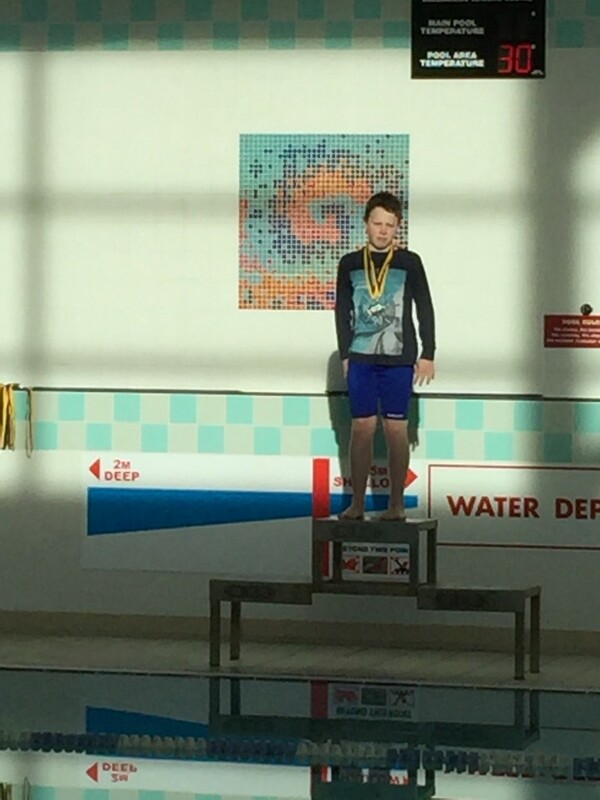 Lorcan Darcy swam very well coming in 3rd position. 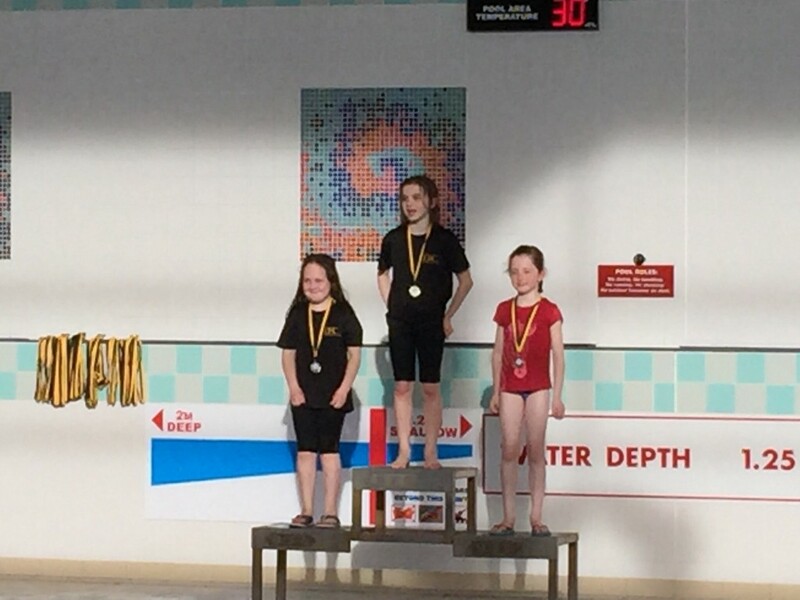 Sarah McGreal, Tara McKeon, Caoimhe Kennedy & Ruth Dolan will now go on to the National Community Games Finals. 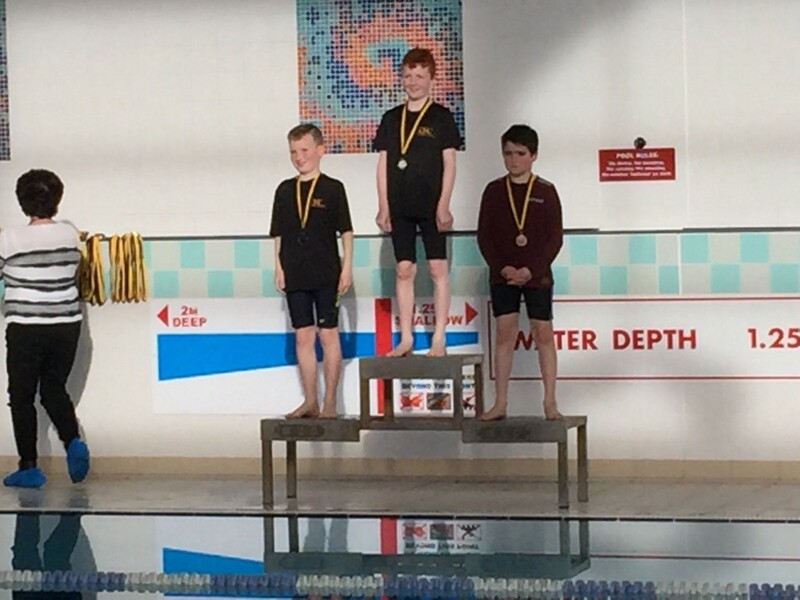 Killian Murphy, Adam McGreal, James Mooney & Fionnan Darcy now also go on to the Community Games National Finals. 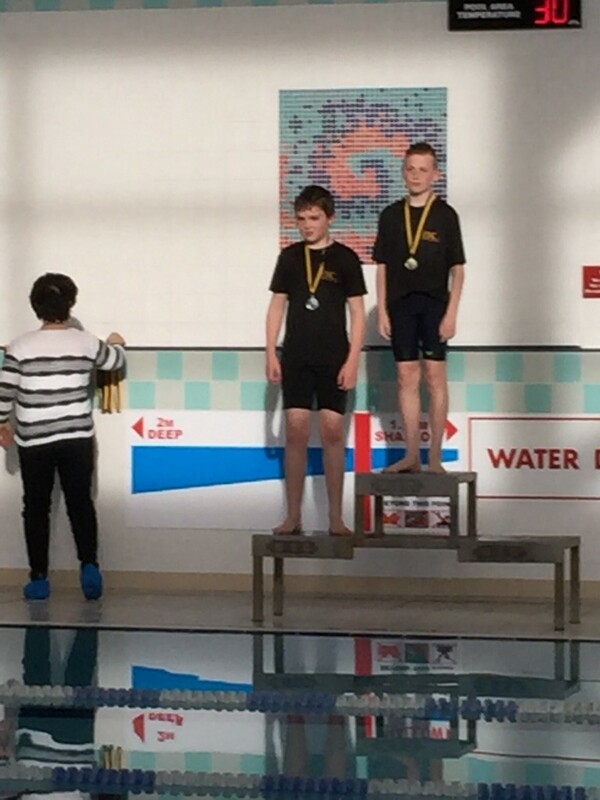 Best of luck to the two relay teams & James Mooney in the U12 Breaststroke as they will all now represent Galway County in the National Community Games County Finals which will be held in Athlone in August. 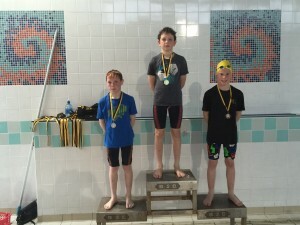 Ballinasloe Swimming Community Games Finals 2014 Results. 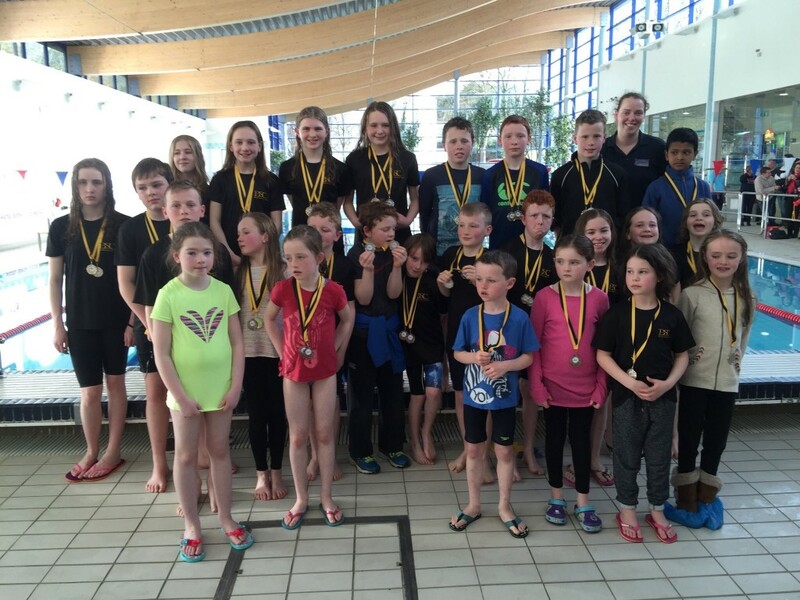 Well done to everyone who participated in this years Community Games which was held at the Kingfisher on Friday April 12th. Declan will be in touch with all those who qualified to participle in the County Final which will be held in Tuam on June 15th.